Netflix is tipped to be offering more than US$300 million to bid for Regency Outdoor Advertising, a billboards company in Los Angeles, whose coverage includes Sunset Strip on West Hollywood. 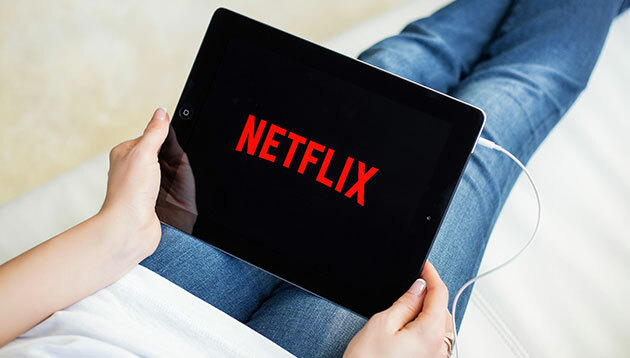 If the deal goes through, this would allow Netflix achieve cost savings and maintain a high profile in the entertainment market, according to Reuter’s sources. Netflix declined to comment on the matter. Marketing has reached out to Regency Outdoor for comment. This is not the first time Netflix has made a strategy push to solidify its hold as a content company. It most recently unveiled its new font known as Netflix Sans, which allows it to also save “millions of dollars a year”. It also allowed it to move away from Gotham, the font it is currently licensing and one that is widely used in the entertainment industry. Netflix’s CEO Reed Hastings also recently predicted the company will grow to approximately US$15 billion in revenue this year. He added that he was not concerned about the competition in the market, adding that the online video streaming market is “competitive”, USA Today reported. As such, Hastings said the company has to remain focused and tune the competition out. Netflix will not succeed if it ends up getting distracted and tries to copy its competitors, Hastings said. This saw Hastings declaring weeks later that the company will not be following the steps of competitors, and head into the live sports streaming scene. Instead, the company is looking to focus on creating content such as movies and TV shows. The Society of Hospital Pharmacists of Hong Kong has released a three minute movie to raise awareness of the pharmacist's role in ..